SKU: GDA04. Categories: Party & Event, Guest & Baby. 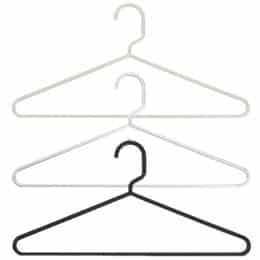 Tags: coat hangers, garment rack, hangers, plastic hangers.